We understand business activities are the key drivers of economic growth worldwide. But we also know that growth needs to be sustainable. That’s why we offer business courses at Swinburne Sarawak. Our business courses take you on an exploration of the fast-moving and challenging business, financial and management fields. We encourage you to be innovative and be socially responsible, and teach you business skills and practices so you can lead, develop and change any enterprise, anywhere in the world. It’s just a matter of choosing the course that suits your dream job. 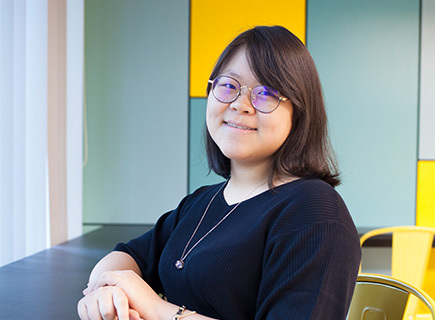 Not only has Swinburne helped me be a better student through its industry-applicable courses, I have also benefited from the many enriching programs held throughout the year in preparation for me to face the real world.